Augmented reality is a fast-growing trend in the world of digital transformation. Taking virtual reality one step ahead, augmented reality brings forward a new-age, immersive customer experience. Given its popularity, its growth is said to reach $117.4 billion by 2022. Now that’s huge, isn’t it? So, what is augmented reality? It is the integration of digital data with the real world. Unlike virtual reality wherein the user is taken to a virtual world, augmented reality incorporates digital information in real-time. With 37% of the world’s population being present on social media, brands are finding it increasingly important to incorporate augmented reality in their social media marketing strategies. Customers have always battled with how certain products will look on them or in their house if they purchase them. Augmented reality seems to have solved that problem by allowing customers to try products out before buying them. For instance, IKEA has an app solely dedicated to augmented reality which lets customers see how a certain piece of furniture or home décor will look in their house. Similarly, Sephora’s Virtual Artist lets people try a combination of looks to finally be able to choose the perfect set of makeup for themselves. Brands can look at running a campaign or contest on social media around this augmented reality feature and encourage followers to share their looks to win prizes. 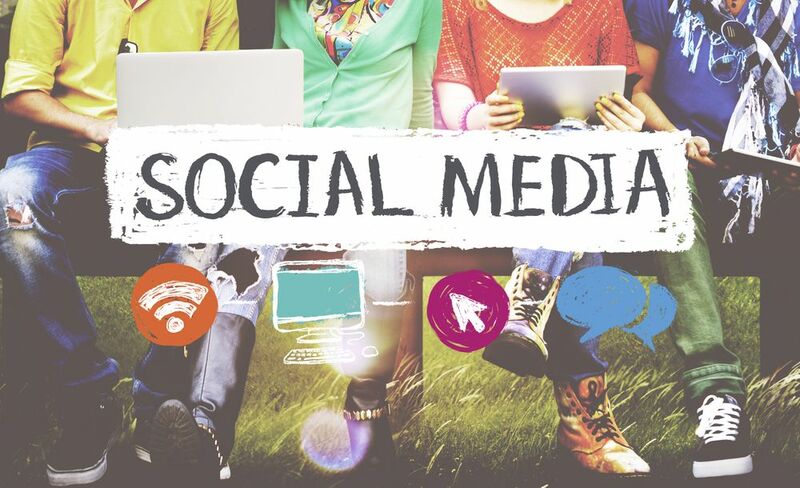 That way, you not only promote this feature and your products but, in the process, also keep your followers on social media engaged. The next time you see someone looking into his phone and sticking his tongue out, you know it’s got to be one of Snapchat’s filters. We are all aware of those fun Snapchat lenses and filters that we can’t help but try ourselves. Yes, they are all a product of augmented reality. 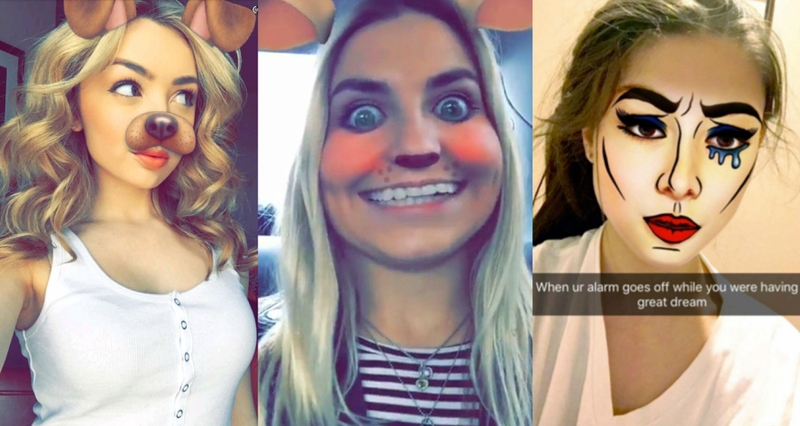 Did you know that Snapchat makes $ 1 million a day for branded lenses? Due to its growing popularity, brands are reaching out to Snapchat to get personalized filers and lenses. This improves the digital experience and allows them to bring their brand to life. Brands are constantly looking at delivering engaging experiences and this augmented reality feature seems to be a hot current favorite. Examples of brands who have done this and seen a massive improvement in brand awareness are Netflix, Taco Bell, BMW among others. Static ads no longer create the impact they used to. The new age of digital advertising is all about creating immersive experiences that are engaging, eye-catching and effective. ‘One size fits all’ is no more the norm, and personalization is truly the new way to go. Augmented reality advertising lets you meet all these objectives with ease. 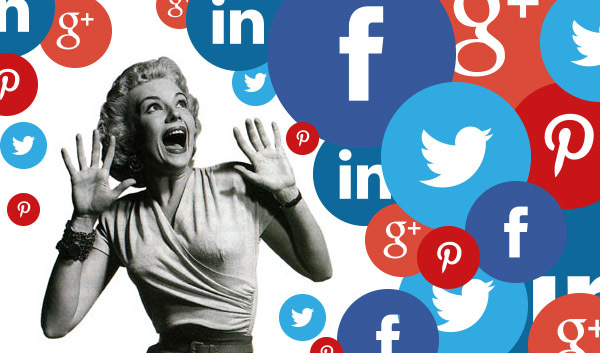 Not only do they incite interest, but they also interact with the users and form an emotional connection with them. This goes a long way in brand recall value. As per many reports, augmented reality is a said to be one of the top social media trends to watch out for in 2018 and we can already see that happening. 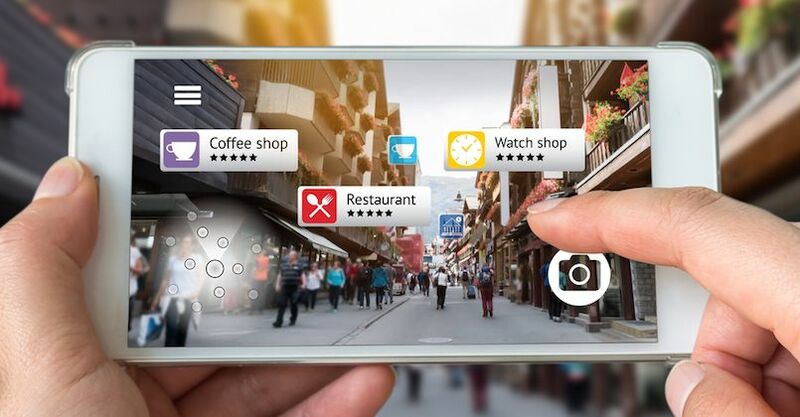 So, stay ahead of the curve and leverage augmented reality to meet your marketing goals as they drive added value to your customers and deliver a more personalized customer experience.